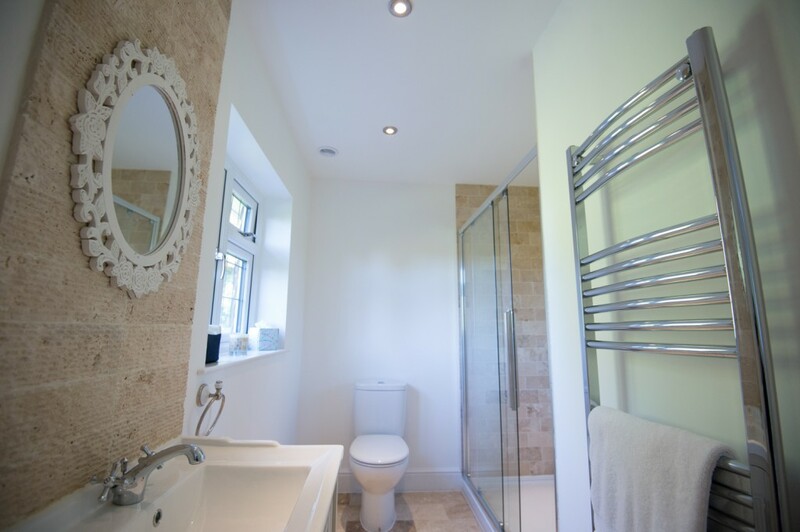 A place to relax and soak away the stresses from modern day living, a beautifully installed bathroom can add enormous value to any family home. 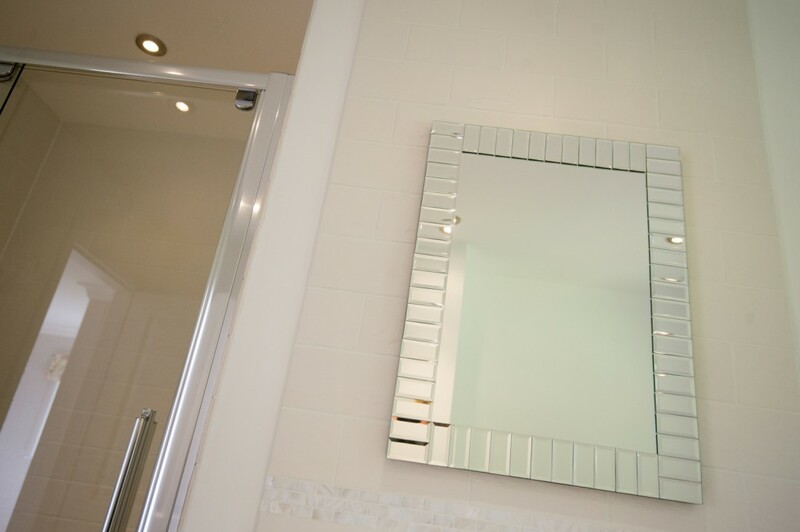 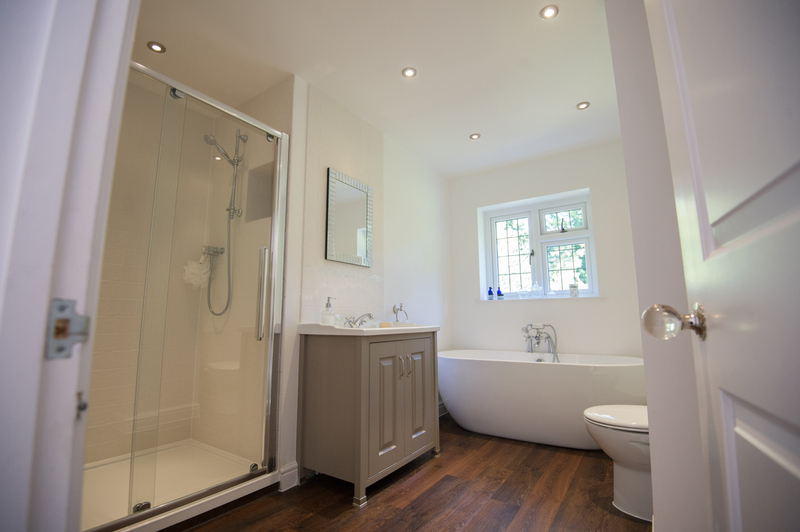 Whether it’s a family functioning area, a space saving solution, en-suite or cloakroom, LSI Interiors have a wealth of experience in installing beautiful bathrooms. 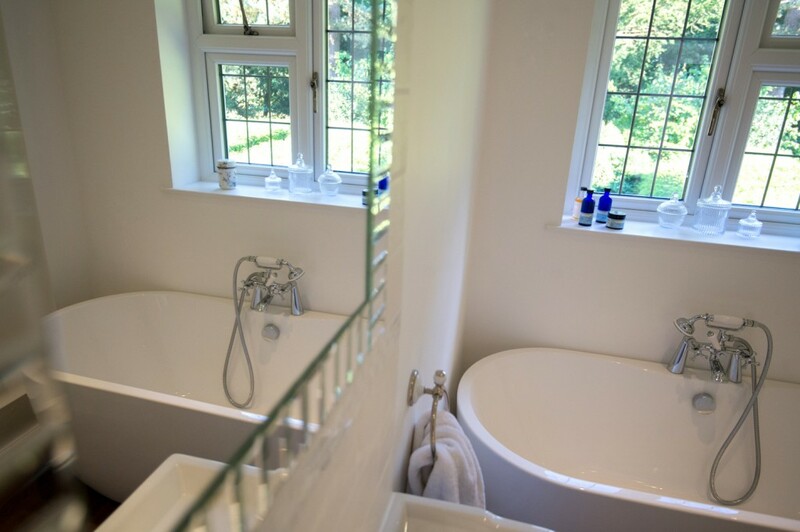 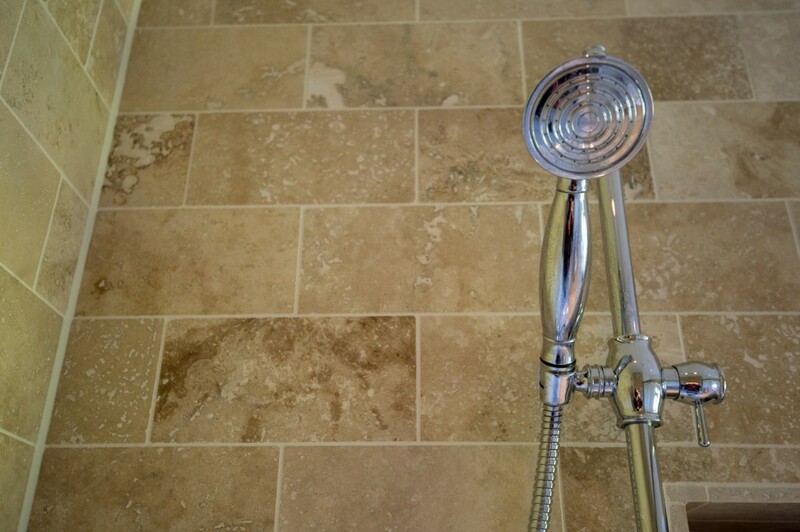 From traditional to contemporary, we supply and install quality bathroom suites and wet rooms at competitive prices. 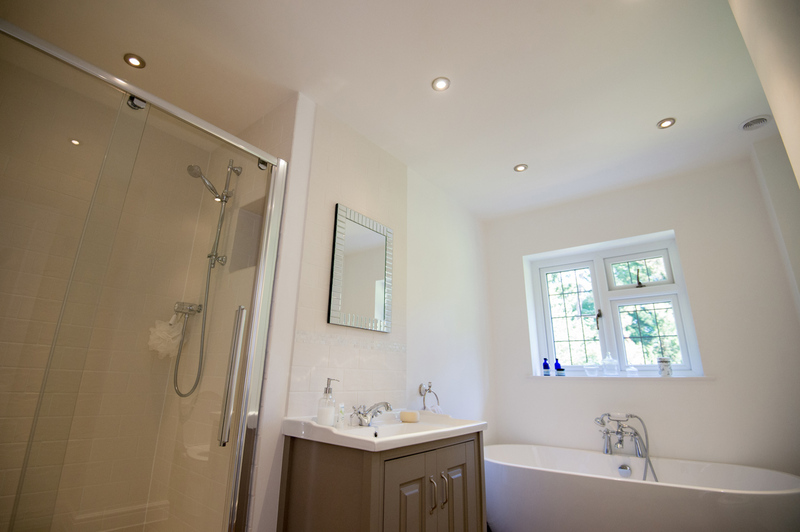 Already purchased your bathroom suite? 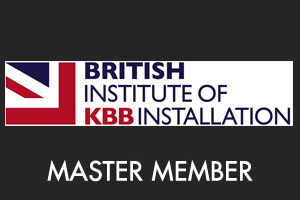 No problem, we’re happy to provide our installation services without supplying the product.